The UCLA Bruins have one of the best fanbases in all of college basketball. During the year, fans can watch UCLA Bruins basketball online on a variety of channels. The PAC 12 Network, FOX, FS1, and ESPN networks will all be broadcasting games during the regular season. 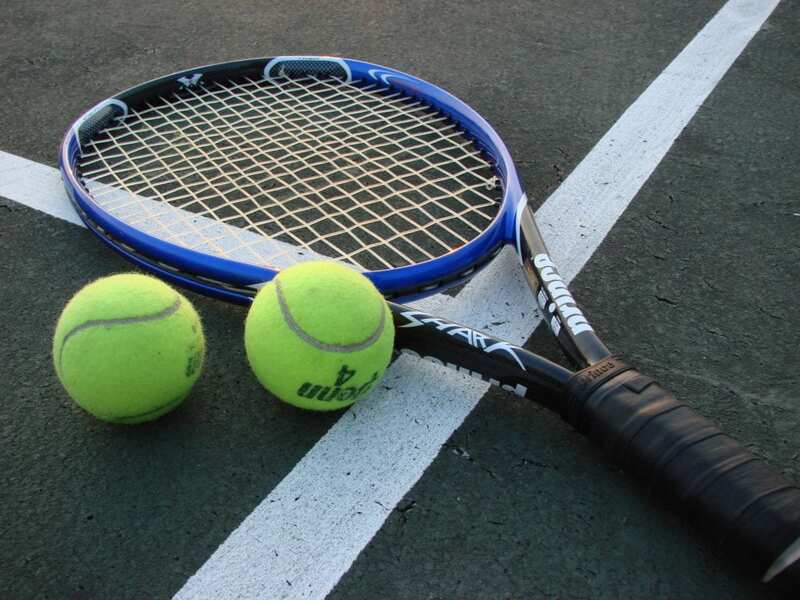 Plus, when it gets into March Madness games will be broadcast on TNT, truTV, TBS, and CBS. All of these channels can be watched online, even if you have already made the move to cut cable. There are a few different services that’ll be helpful to watch UCLA games online during the entire season. Check out the below guide for all the details you’ll need! The best option to watch a UCLA Bruins game live stream all year long is Sling TV. With the streaming service, you can watch games on the PAC 12 Network, FS1, ESPN networks, TBS, TNT, truTV, and even FOX in certain locations. 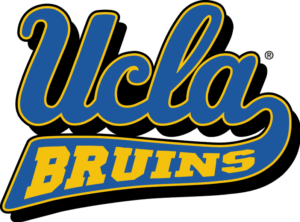 The way to get each channel varies slightly, but you can test the setup and watch UCLA Bruins basketball online free with a 7-day free trial. The main ESPN networks are available on the Sling Orange starting package that costs $20 per month. FS1, truTV, and FOX (only available live in specific areas) can be streamed on Sling Blue, the other starting package with a $25 per month price tag. Both packages offer TBS and TNT live and you could get all of these channels, plus much more, with the Sling Orange + Sling Blue package for $40 per month. The way to watch the PAC 12 Network and other ESPN channels, like ESPNU, is through the Sports Extra add-on package. It costs $5 more per month and can be added to any package on the service. For more details on Sling TV, check out our detailed review. Also, you should take a look at deals on Roku streaming devices currently being offered to new subscribers. DIRECTV NOW will be another way to watch UCLA game online this year. ESPN, ESPN2, FS1, and even FOX in certain locations can all be used to live stream games during the regular season. Or, you can watch a UCLA Bruins game live stream on TBS, TNT, or truTV during the NCAA Tournament. All of these channels come in the $35 per month starting package. You can actually live stream more than 60 channels in total on the package and there’s no contract required. 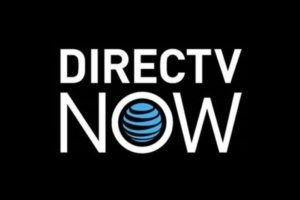 Check out DIRECTV NOW review for more info or start a free trial to watch a UCLA Bruins game streaming free! Take a look at our DIRECTV NOW review to learn more about the service. CBS will be broadcasting a bunch of March Madness games, so CBS All Access will be an ideal service to have during the tournament. It’ll also be a great way to watch UCLA game online as they hopefully make their run in the tournament. 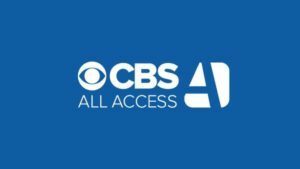 CBS All Access only costs $5.99 per month for the service, or $9.99 per month if you want to remove commercials from your live stream. There’s also a weeklong free trial on the service as well, so you can definitely watch some free March Madness games. Our CBS All Access guide will give you some more details on the service. 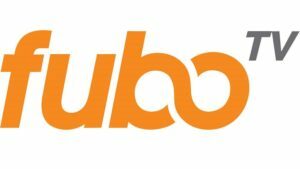 Another good option to watch an Arizona Wildcats game live stream is fuboTV. There’s a starting price of $35 per month for a streaming package with more than 70 channels to watch. 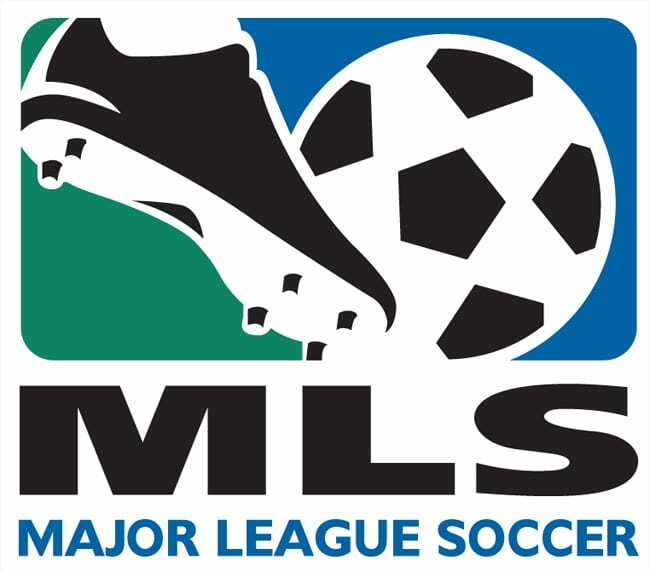 FOX Sports 1 is available throughout the U.S. and certain locations will also get FOX live streaming on fuboTV. The service is also one more way to watch UCLA Bruins basketball online free with a weeklong free trial of its own! You can start the trial now to test out the service and check out our fuboTV review for more info. We put together a March Madness streaming guide, so you can easily watch the entire tournament. And, our college basketball guide gives cable cutters all the information they’ll need to watch all year long.